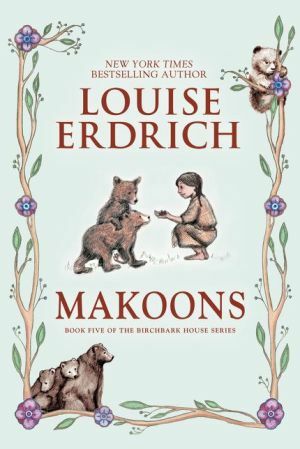 In the sequel to "Chickadee," acclaimed author Louise Erdrich continues her award-winning Birchbark House series with the story of an Ojibwe family in nineteenth-century America. Named for the Ojibwe word for little bear, Makoons and his twin, Chickadee, have traveled with their family to the Great Plains of Dakota Territory. There they must learn to become buffalo hunters and once again help their people make a home in a new land. But Makoons has had a vision that foretells great challenges -- challenges that his family may not be able to overcome.